David Lee is Director of Investments at Civitas Capital Group and is responsible for originating and underwriting investments on behalf of the Company as well as working with institutional investors and senior lenders on various capital raising activities. 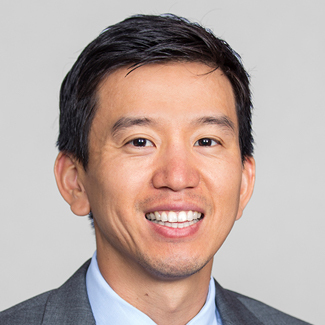 Mr. Lee brings over 12 years of experience in underwriting and originating debt investments across virtually all real estate products for both institutional investors and developers. Prior to joining Civitas, Mr. Lee held senior positions at CIT Group and Aareal Capital Corporation in New York where he helped originate and structure many commercial real estate debt investments ranging from $25 million to $240 million in deal size. Mr. Lee received his B.A. in Economics from the University of Texas at Austin and is a CFA charterholder.